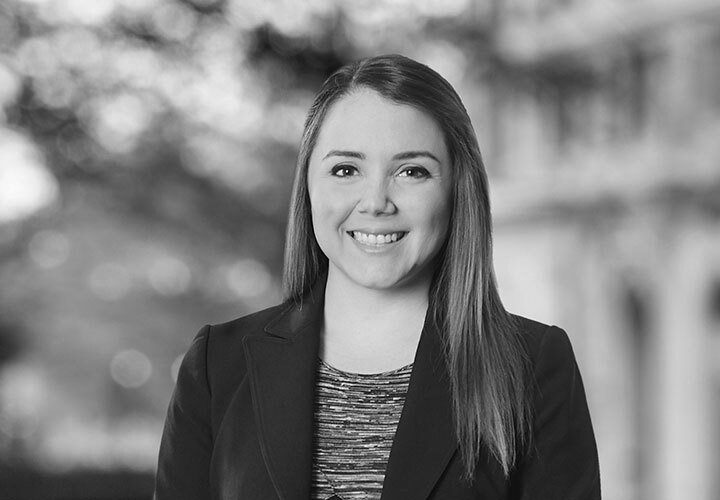 Isabella is an associate in the Firm's International Arbitration Practice and Commercial Litigation groups. She represents and advises private companies, foreign sovereigns, and state entities in the resolution of international disputes. She has represented clients in arbitrations before the International Centre for Settlement of Investment Disputes (ICSID), the International Chamber of Commerce (ICC), as well as in litigation in US federal district and appellate courts. Isabella has experience in disputes in a wide range of industries, including construction, infrastructure, textiles, and sovereign debt. A native of Venezuela, Isabella is multilingual in English, Spanish, Italian, and French. 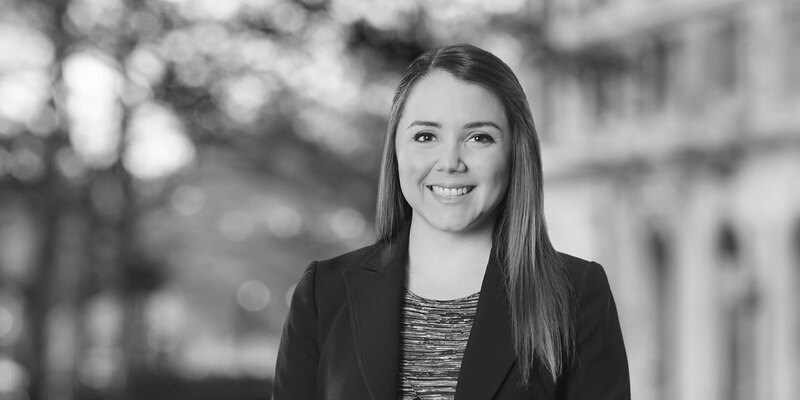 Her dual training and experience in civil and common law jurisdictions allow her to understand the differences between various legal systems and structure advice accordingly. She is also actively involved in pro bono matters at the Firm. During law school, Isabella assisted the UN Special Rapporteur on Human Trafficking in drafting the Basic Principles on the Right to an Effective Remedy for Trafficked Persons through her law school's International Human Rights Clinic. Representing Grupo Unidos Por el Canal S.A. (GUPC) and its European partners in multiple ICC arbitrations with the Panama Canal Authority (ACP) regarding the Panama Canal expansion project. Representing the Road Fund in an ICC arbitration involving a road construction project. Representing the Republic of Uzbekistan in an ICSID arbitration of a dispute arising under the Netherlands-Uzbekistan Bilateral Investment Treaty relating to an investment in the textile industry in which the claims of the investor were dismissed in their entirety. Representing tens of thousands of Italian holders of Argentine sovereign bonds in an ICSID arbitration under the Italy-Argentina Bilateral Investment Treaty. The bondholders received a substantial settlement in resolution of all of their claims. Are the Right Rights Protected? The Literalist Approach to Determining Protected Rights in International Investment Agreements in INVESTMENT TREATY ARBITRATION AND INTERNATIONAL LAW 3 Vol 9 (2016) (with Matthew N. Drossos and Suyash Paliwal).